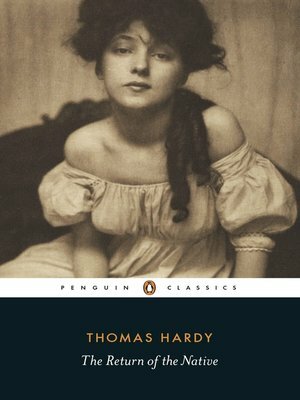 THE RETURN OF THE NATIVE was written towards the beginning of Hardy's career as a novelist and can be considered one of his most representative works. In this novel, Hardy's tragic vision is powerfully and narrowly focussed on Egdon Heath and the men and women who live on it. Set against the backdrop of the Heath and the impersonal and eternal forces it represents, the fates of Eustacia Vye, Diggory Venn, Clym Yeobright - the returning 'native' - and others are inexorably played out.